Canine Preventive Health Care and Vaccinations: We see your dog annually for a thorough physical examination. During this consultation, the veterinarian will review their overall health, diet, exercise and activities. We then recommend the core and elective vaccines that are required based on an individual dog’s age, medical history, and lifestyle. We will send you a reminder each year when your dog is due for an annual check-up and/or booster vaccine. The focus is on disease prevention and pro-active, customized health care plans for dogs in all stages of life. What types of vaccinations does your hospital offer for adult dogs? Rabies – city by-laws require that all pets be vaccinated for rabies. Bordetella (Canine cough infection) – this vaccine is often recommended for dogs that visit off-leash areas; boarding kennels or goes with a dog walker in a pack. Leptospirosis – For dogs that may be at risk due to travel or lifestyle. It is important to follow to the vaccine schedule recommended by the veterinarian as overdue pets can be at risk of exposure to the viruses. Our vaccination programs are customized for individual patient requirements based on age, vaccination history, risk of exposure and lifestyle. Regular vaccinations reduce the risk of contracting serious and sometimes deadly diseases such as Rabies. Even city pets are required by law to be vaccinated against Rabies as this virus can be carried by wildlife such as skunks, foxes, bats, coyotes, and raccoons. 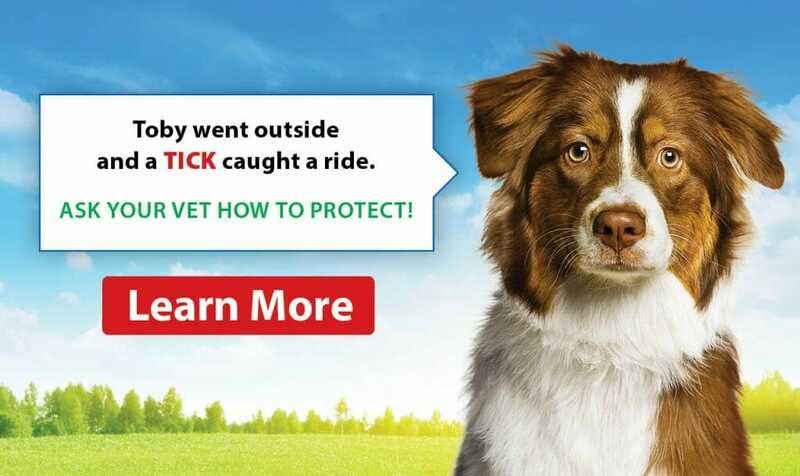 Vaccinations are an important way of preventing serious health risks to your dog. 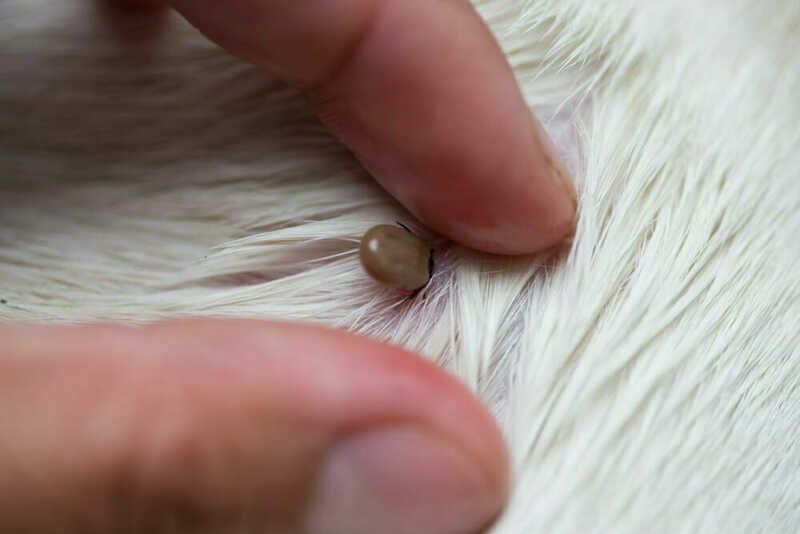 Prevention is always less costly and lower risk to your dog’s health than treating the disease after exposure. A client care representative will be happy to provide an estimate for vaccinations when you call for an appointment. All vaccination programs are customized based on your dog’s individual requirements. All our vaccination patients receive a full physical examination by a veterinarian.